commercial advice enabling business growth. We Have 9 Specialist Practice Areas To Ensure We’ve Got You Covered. 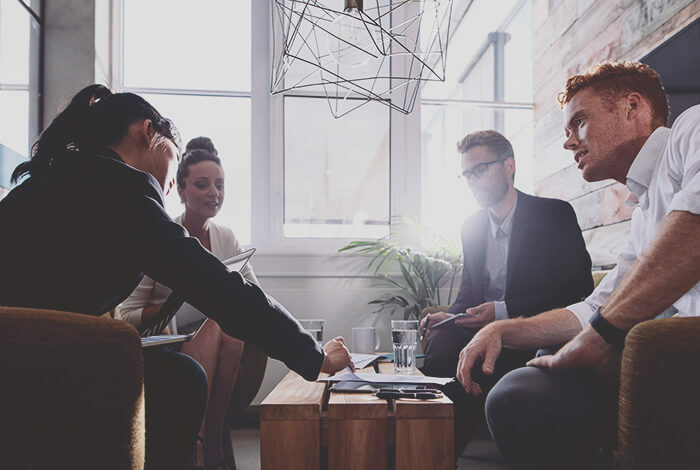 As one of the hardest working commercial law firms in Brisbane, we work in partnership with corporate decision makers across the country and around the world on every aspect of business law, from sealing a winning deal, to championing big ideas. What makes us special? We do this without the bloated overheads, bureaucracy or old-school thinking of traditional large law firms. It makes us agile, more responsive, and ready to move with your projects. 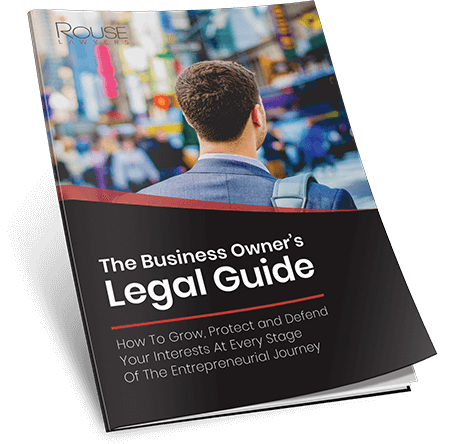 Rouse Lawyers is a full service commercial law firm, with business-savvy legal experts, but minus the ivory towers. At Rouse Lawyers, we don’t just offer a legal service – we work in partnership with you to gain a deep understanding of your goals and commercial drivers. Our role is to get the best possible deal for you, considering all the unique factors that give your business the edge. We’ve carefully curated a team of professionals with combined experience across industries, sectors and specialisms. We bring together up-to-the-minute understanding of legal and regulatory frameworks and ‘real world’ business experience. We provide a holistic package of legal services, with a practical ‘no surprises’ fee policy. We’re lean, mean and efficient – creating timely outcomes, without sacrificing care and attention to client needs. 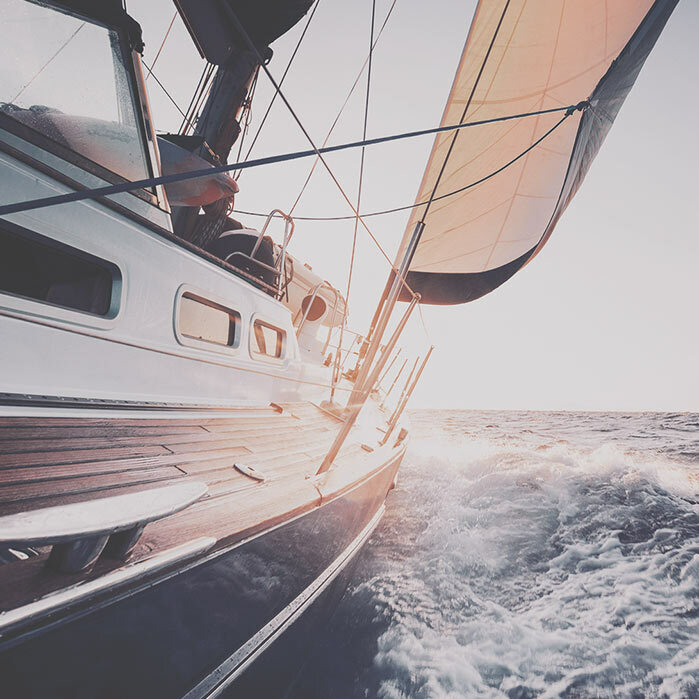 When you choose Rouse Lawyers for commercial law services in Brisbane, or wherever you do business, you’re choosing a flexible, motivated, outcomes-driven legal team who only know one direction – forward. To see how we can guide you through your requirements, please contact us for more information.